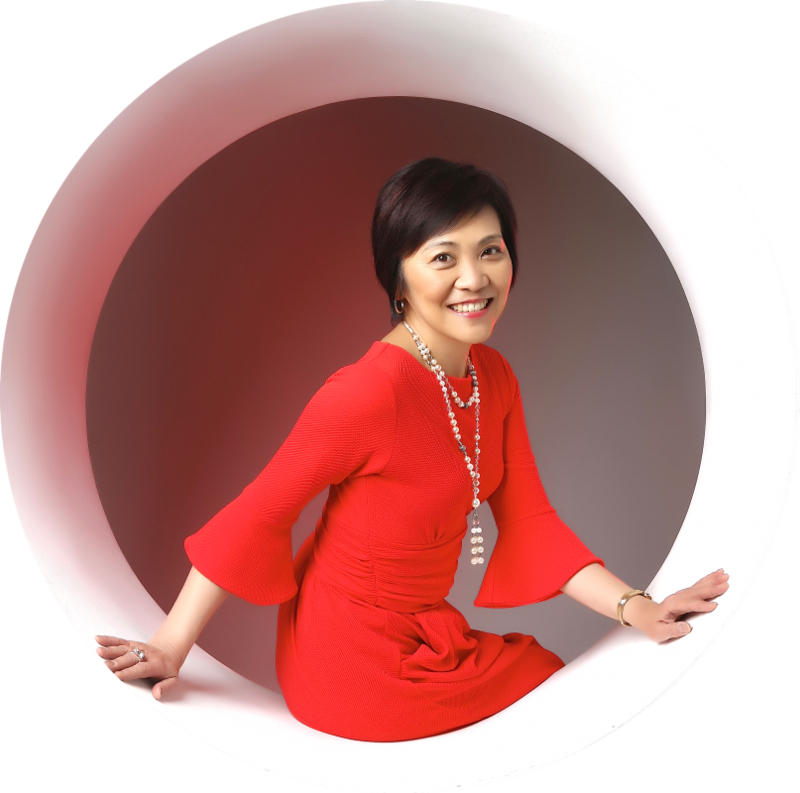 Hi Toshiko, Thank you so much for recommending Efy; my daughter had her consultation yesterday and I can honestly say that I have not seen her so excited and motivated in a very long time. Efy makes you feel totally at ease and her knowledge is undeniable! I am so pleased with the experience and can not thank Efy enough for her time and understanding. Thank you so much. Thank you for the help on Saturday, much appreciated. My wife looks great in her new clothes and I especially appreciate Efy for opening my wife's eyes to a new look. I'd like to get some help myself so I'll will be in touch at the end of August or early September. I would like to say a big thank you for sending Efy on Saturday. I had a great time even though I was suffering from flu. She really has a great eye and knew exactly what would look good on me. She was very upbeat and friendly and I enjoyed our shopping time together. Thanks again! I really enjoyed the experience and I am very excited about my new look. I also enjoyed the make over for the first time. It took some getting used to seeing my hair and make up done. My favourite outfit was the black dress, it made me look very feminine. I have been wearing my new outfit and I have been very pleased with the way I look. I had a great day and I am really happy with the clothes I purchased, and can't wait to wear them all! Efy and her driver Erroll were both lovely and very helpful. Thank you Efy for a wonderful day and the wonderful outfits that you chose for me. I am so pleaesd with my new style. Thanks again.